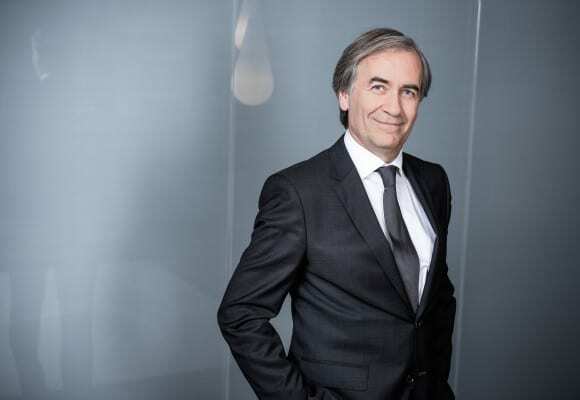 Philippe Legeais, Partner, heads the international mobility team of the Lyon office. He is also in charge of coordinating the offices located in Lyon, Bordeaux, Marseille and Lille. Philippe regularly advises his clients on all aspects of personal tax and international mobility, especially in labor immigration, employees’ social protection and on employers’ social and contractual duties.